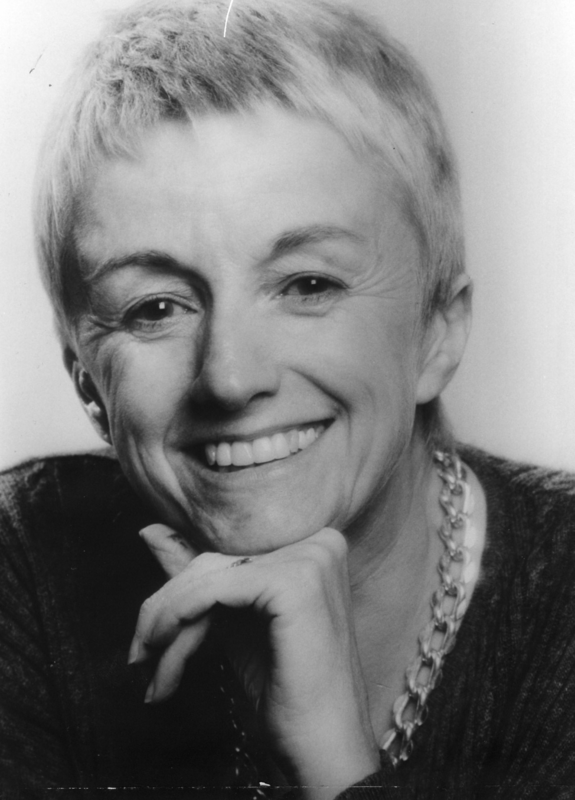 Doreen Massey, eminent geographer, died on 11 March 2016. Doreen’s transformative insights into the relational notions of space, place, time, power and politics now inform teaching and research around the world. Her view of the world as both actively shaping, and being shaped by, the lives of all that lived in and through it, has left a profound legacy on today’s geography. Following her childhood in Manchester, Doreen achieved a scholarship to the University of Oxford, from which she graduated in 1966 with a first class honours degree in Geography. She went on to take a role of Professor of Geography at The Open University in 1982, and remained there for a further 25 years until her retirement in 2009. Her achievements span research, teaching, and political activism, and are recognised by a series of the highest academic awards, including the Society’s Victoria Medal in 1994, and the Prix Vautrin Lud in 1998. Doreen’s work has inspired generations of academics, activists and policy-makers.